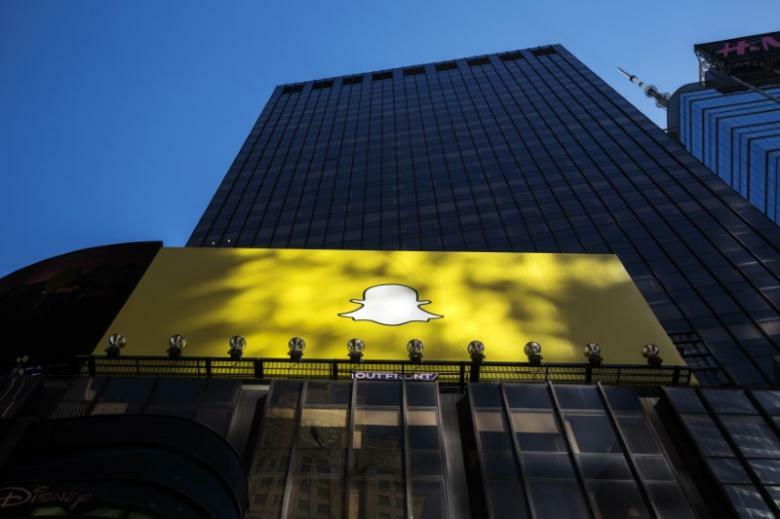 Snap Inc., the parent company behind Snapchat, just filed for an initial public offering. They're the first American social media company to file for IPO so since Twitter did more than three years ago. The company filed with an initial size of $3 billion, a placeholder amount used to calculate fees that may change. Snap plans to raise as much as $4 billion in the IPO, people familiar with the matter have said, for a market value of as much as $25 billion. The company posted a net loss of $515 million in 2016, on revenue of $404 million, according to the prospectus filed Thursday. That compares with a loss of $382 million in 2015, on revenue of $59 million. Snapchat has more than 158 million daily active users, the prospectus shows. Quarterly average revenue per user on a global basis climbed to $1.05 in the fourth quarter of 2016, compared with 31 cents in the fourth quarter of 2015.